Lighting is a powerful tool that can bring any atmosphere to life. Our lighting professionals can transform any space by employing color, texture, saturation and motion to add another dimension to the event. 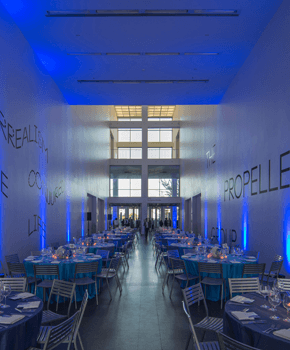 Whether you’re looking to create ambient lighting for an intimate event, have glowing tables or bars, to illuminating a venue or for something more complex, they are all within our scope.